On the ocasssion of “Sansar Padwo” “Ugadi” “Gudi Padwa” there was bhajan session at our Balaji Mandir, Vasai Road, on Monday 4th April 2011. 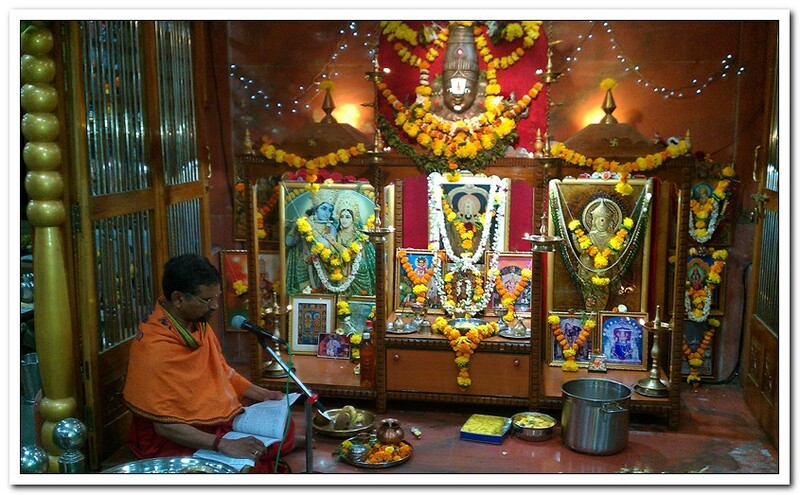 Bhajan was from 7 to 8:30 PM, before Bhairavi, Vedamoorthy Sri. Giridhar Bhat highlighted the main predictions for the new “Kharanama” samvatsara, which was followed by Maha Arati.